Got something to tell us? We would love to hear from you. If you are contacting us with regards to an order please make sure to include your order confirmation number. Got a demo you want us to hear? 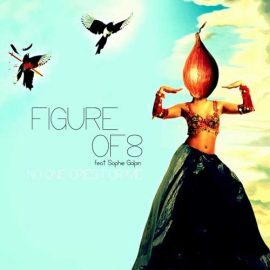 If you are sure that you and your music embody the Just Music style & ethos than we would also love to hear from you. Please bear in mind that we can only respond to successful submissions and cannot return anything you send us. 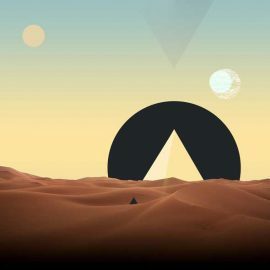 We are always looking for new sounds that match ours to host on our Youtube channel. 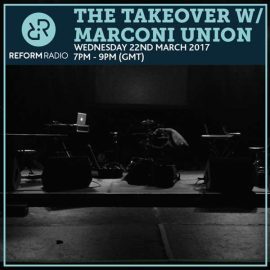 If you think you are a good fit, send us your tracks using the dropbox below. If you would like to produce videos for any of our catalogue, get in touch with Jonny, he would love to hear from you. 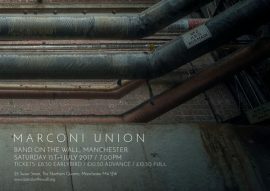 Marconi Union will be performing live Saturday July 15th in Manchester at Band On The Wall. 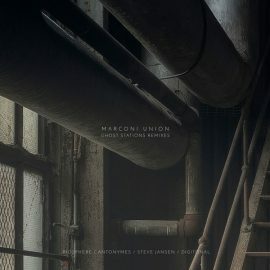 To celebrate this year’s Record Store Day, Saturday 22nd April, Marconi Union have commissioned four stunningly evocative and bold remixes from Biosphere, Japan’s Steve Jansen, Antonymes and Digitonal, one for each track on Ghost Stations, which exquisitely compliment the captivating beauty of the original album. 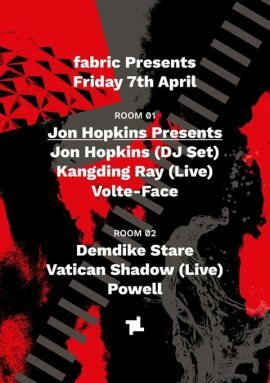 Jon Hopkins will be doing a live DJ set this Friday 7th April at Fabric, London. 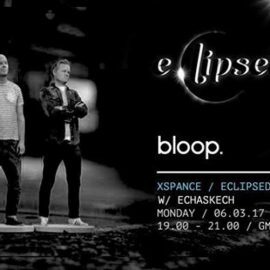 Just Music friend and affiliate Xspance recently invited Echaskech to share a slot on his new electronic show with Bloop. 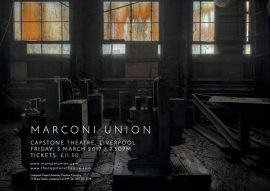 Marconi Union will be playing at the Capstone Theatre, Liverpool Friday 3rd March. A new 4 track EP, out now.